Thirty years after her predecessor Margaret Thatcher toured Kenya, British Prime Minister Theresa May has visited the country for a day-long visit. On 30th of August, I attended the Kenya-U.K Business Forum at Strathmore Business School, Nairobi. I had gone as an ambassador of the school on invitation only. I knew this was a big opportunity to make the world know of such a fantastic school and I could not let the Academy down so I put my game face on and made a solid decision to make the Academy proud . In attendance was the Prime Minister of the U.K,Theresa Mary May, President of the Republic of Kenya, Uhuru Kenyatta, three ministers from U.K , high profile business owners from the U.K and Kenya, Cabinet Secretaries such as Amina Mohammed, Eugene Wamalwa,Joe Mucheru and Najib Balala. I interacted with these high profile people telling them more about the Mpesa Foundation Academy and the milestones we have made so far. The best thing about all this was that I was confident and happy when talking about the CLAIRE family, because I knew all our achievements and efforts make a difference as well as transform lives. 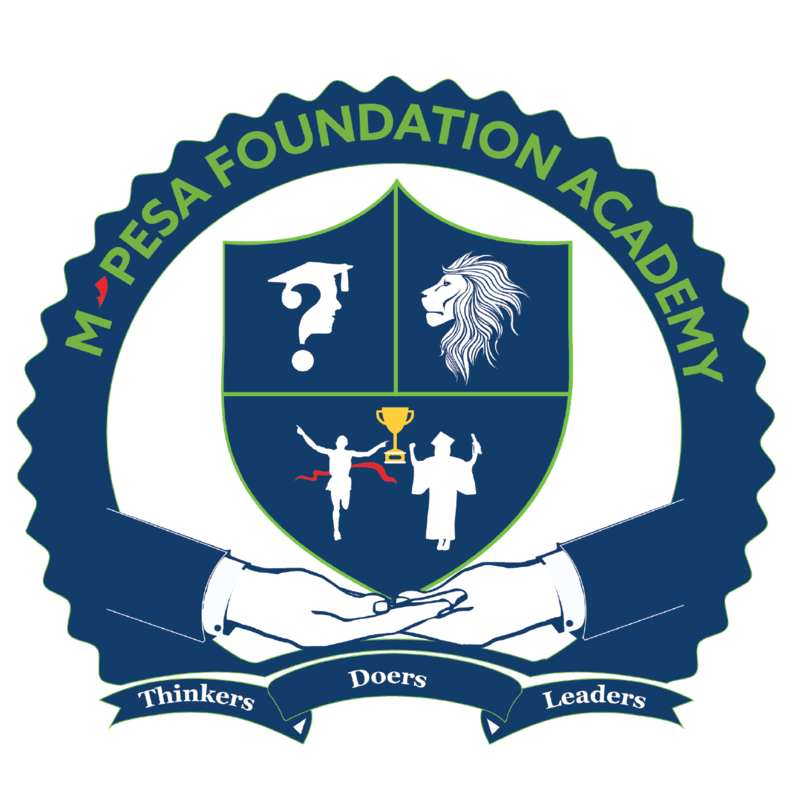 When His Excellency President Uhuru Kenyatta arrived, he walked towards me and he was very curious and really wanted to know more about the Mpesa Foundation Academy, he was very impressed and Enthusiastic. The British Prime Minister, Theresa May was equally shocked and impressed about the existence of such an Academy! She said that this Academy is preparing us to face the world. Apart from Interacting with these high profile people, I got to learn a lot of things from the forum which I shared with my fellow students. The British Prime Minister referred to Africa’s youthful population as an Economic asset and that here in Kenya we have some of Africa’s most vibrant and creative young people. I also learnt about Kenyatta’s big 4 agenda which focus on Manufacturing, Universal Healthcare, Affordable Housing and Food security. I agree with Theresa May and I know that we are the future and we will make lives better!